Korea Beauty Program, Get it beauty have researched the best eye shadow for 20s. Enriched with reflective shimmer natural colorants. 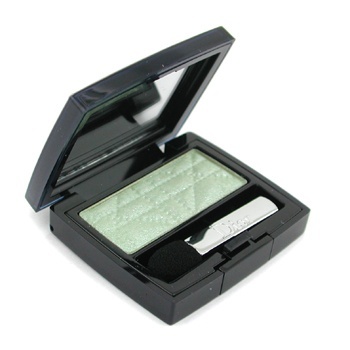 It has a natural color, light pearl but a little bit power blowouts. 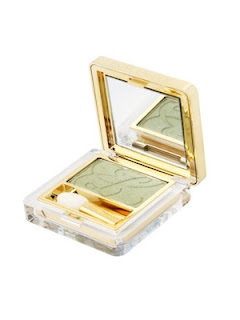 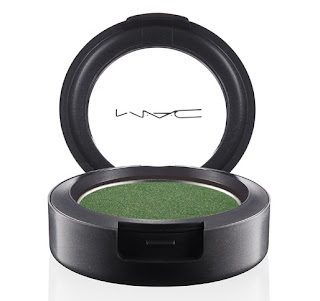 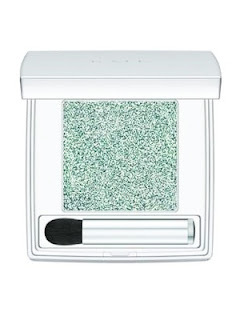 Vivid bright green color with shimmer, long-wearing eyeshadow with a silky and creamy texture. 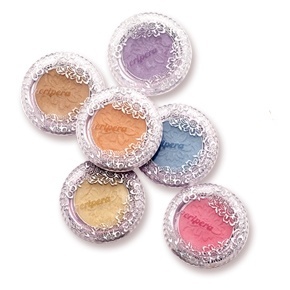 The eyeshadow is soft and true color goes on with a creamy feeling.